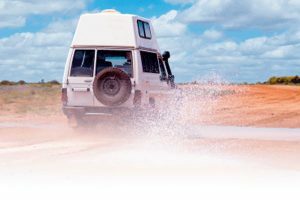 To successfully move your car, boat, bike, van, ute or commercial vehicle you need to know that it is going to be safely, securely expeditiously treated and not left to rust at way points on its trip across the huge Australian continent. Moving your vehicle with Car Transport Express implies that you will get the most convenient, and dependable service at the best price possible. 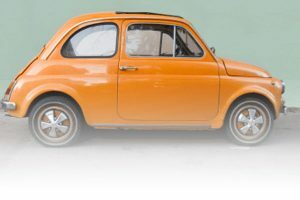 Car moving interstate in Australia is a complicated web of local providers, specialist providers, national providers with limitations on the type and age of vehicle involved, road, rail and inter supplier co-ordination, that can go horribly wrong. Get it right, first time, with car moving interstate services from Car Transport Express. We have built up relationships with car moving interstate services, companies and individual sole traders Australia wide. Whether you need to move one car from Perth to Sydney, or pick up an entire fleet in Darwin to return them to different locations after a charity drive, or simply buying a car interstate or intrastate and you can't drive it home, Car Transport Express lines up all the ducks for a smooth, door to door or depot to depot Car Moving Interstate package. We make your car transport a simple, one point of contact experience for car moving interstate services. Once we have received the requirements of your new Car Transport Express service, we go to work and find the right providers in every area, work out the pick up, drop off, number of way points required, which transport method is most efficient, and given the vehicle you need transported, the transport services that we will match up to make your car transport quote the most efficient, and thus the lowest possible. That's the easy part... Then we manage the car moving interstate process from start to finish to ensure your car transport express delivery is smooth, on time, and on budget. 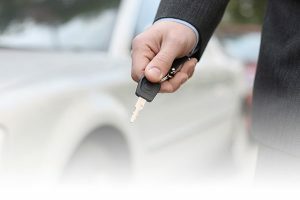 Our car moving interstate difference is with our vast range of alliances and contacts, we can seek the best possible deals, and we believe our staff and their experience will ensure that you receive personal service and not be treated like a pasted consignment number and kept in the dark.